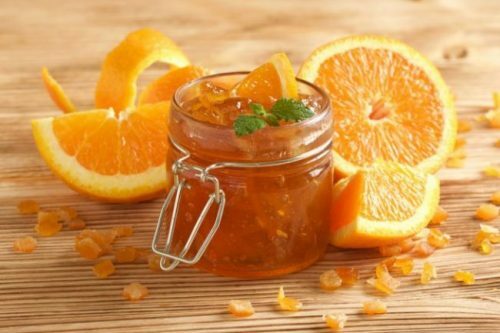 We make our marmalade using Villacidro bitter oranges. This product has a wonderful flavour thanks to the addition of orange peel cut into strips. The marmalade that you enjoy at breakfast every morning is available to buy in jars of 250g (Euro 4) and 500g (Euro 6).